OFFERS DUE MONDAY, APRIL 8TH, AT 1PM. 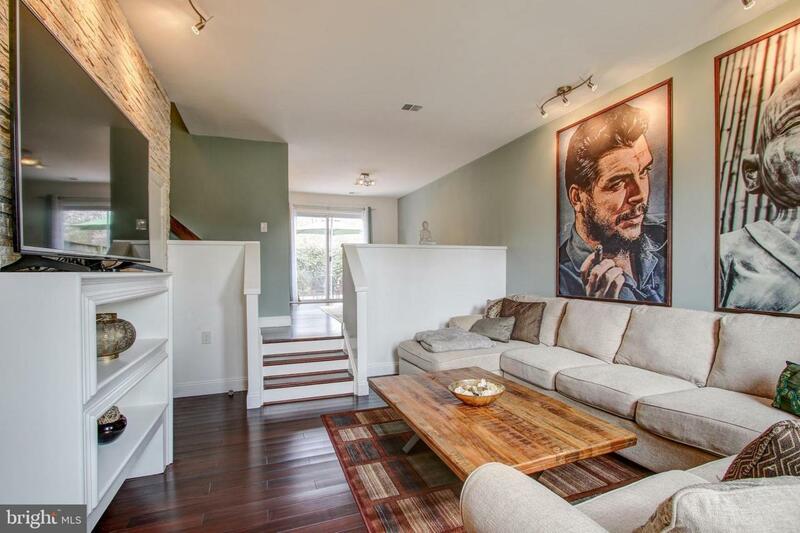 GORGEOUS, Renovated Burke Townhome! Upgrades Galore. 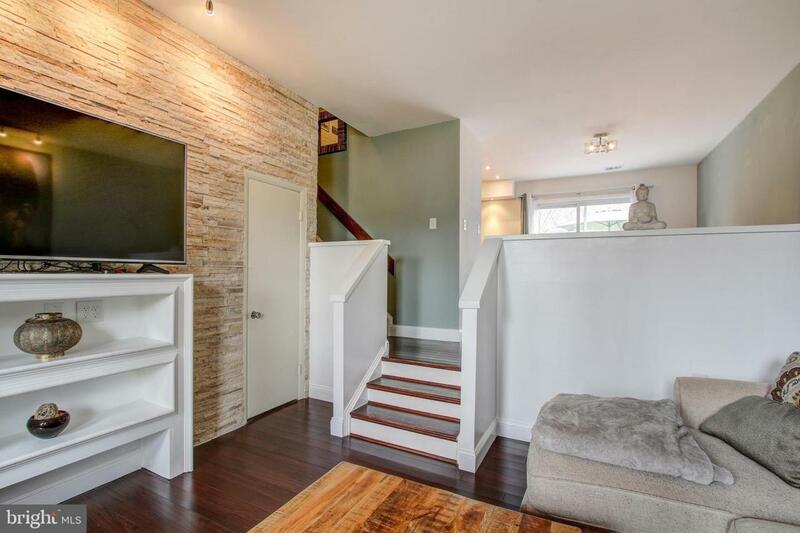 Three Bedrooms and Two Renovated Full Baths. Gleaming Wood Floors Throughout. Chic, Comfortable, and Tasteful. Tranquil Fenced Yard Ready for Summer Grilling and Relaxing! 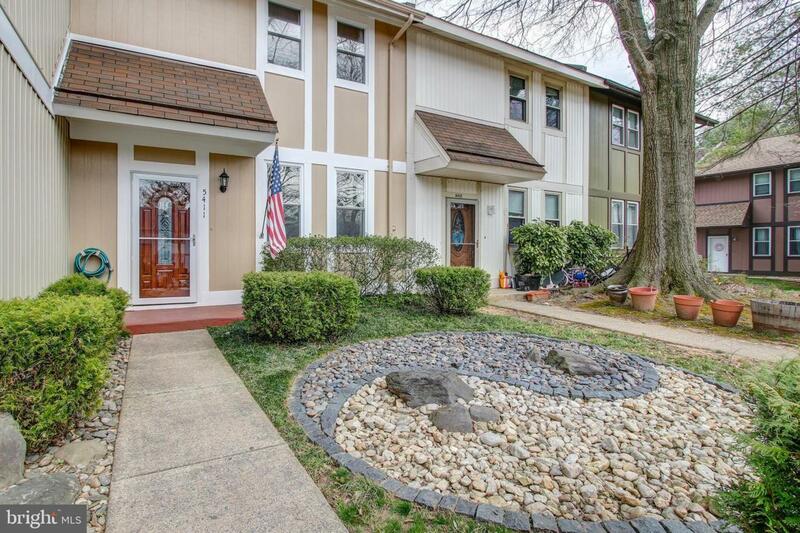 Convenient to VRE, 495, & 286, Lake, Tot Lots, Dog Park. Open Sunday 2-4! 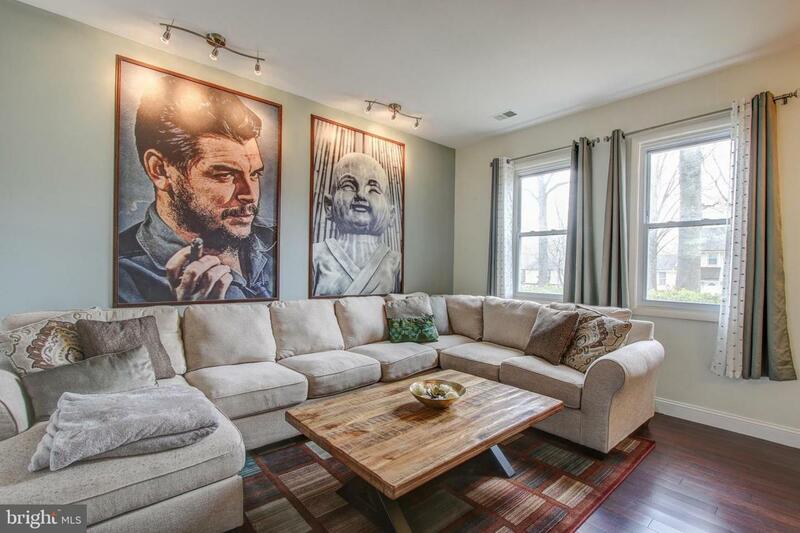 Listing courtesy of Cranford & Associates.